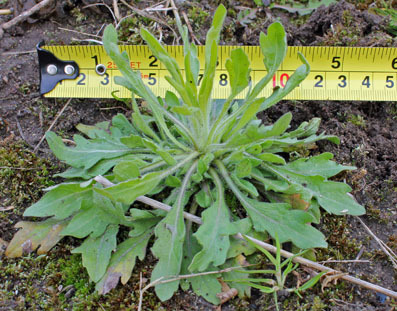 With an increase in the number of confirmed populations of glyphosate resistant Canada fleabane in Ontario, many are looking for ways to control these populations and to eliminate any seed production. Management options in soybeans have been discussed in an earlier post, but with weed control in cereal crops imminent it is worth reviewing the most recent public data. 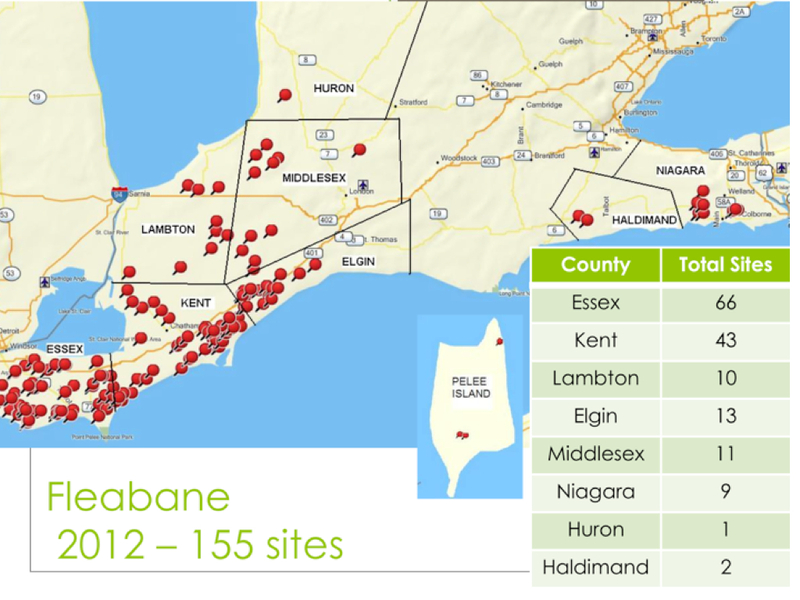 The following document summarizes all herbicide trials that evaluated control of Canada fleabane.